One of the biggest commitments most of us make in life, aside from the possibility of marriage and starting a family, is buying a house. 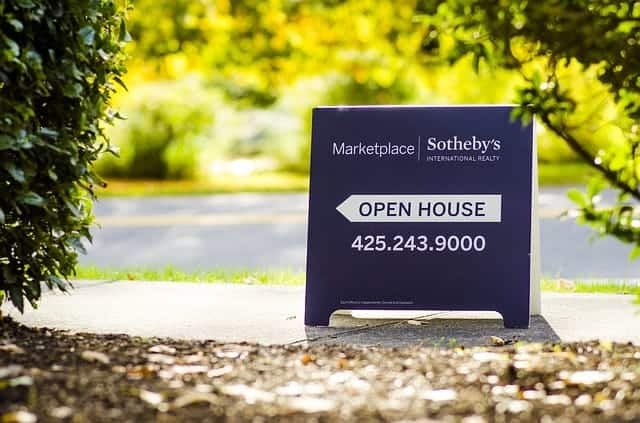 While we go to great lengths to prepare for purchasing our first home, many people haven’t a clue where to start when preparing to sell your home. Taking the right steps to sell your home can be the difference between thousands… if not tens of thousands of dollars in your pocket once the sale is done and dusted, so it is something you want to give some careful consideration to. Before you even consider listing your home for sale, you need to get to work on the clean up. If you have checked out my Simplify Your Life challenge page, you will find a huge list of resources to help you declutter and organise your home, room by room. Less stuff means less clutter, and an organised home looks much neater when it comes time to try and sell. Clean all surfaces – window sills, skirting boards, door tracks etc. Clean up the outdoor area of your home also by trimming any overgrown trees or plants, weeding garden beds, and removing any rubbish or unwanted outdoor furniture. Homes show wear and tear over time just like anything else, even with regular maintenance. To ensure your home is in top shape before it goes up for sale, you may want to take some time and spend some money if needed, to do repairs. Take time to go room by room and see if there is any damage, such as marks on the wall, wall damage, carpet stains or signs of pest infestation. Do touch ups and repairs, or consider hiring professionals to repair more significant areas of damage. Professional carpet cleaning is highly recommended. Consider replacing any fixtures on doors, taps and lights that may be in bad condition due to frequent use. Simple and inexpensive changes can sometimes make a big difference. If needed, it can also sometimes make a huge difference to the value of your home to replace flooring if it is in your budget to do so before sale. Once your home is in top shape, the next step is to obtain a valuation. While you may have a rough figure in your head on what your home may be worth, or at least what you hope you will get from the sale, this is best left to professionals. Finding the right real estate agent to help you sell your home is essential to ensuring you end up with the best possible outcome from your asset. There are real estate agencies galore, but not all agents come with the same level of experience or skills in getting you the sale you want. Look for one who understands your needs and preferences on sites such as RateMyAgent. The site allows users to see the most recommended agents per suburb/region, most number of sales, highest average sale price, number of active listings. Their main focus is to help vendors find the right agent so it’s a great place to start! While you may love your purple walls and lime green feature wall, potential buyers probably won’t. Consider a few aesthetic alterations if needed to make your home more appealing to the general population. You will also want your home to be neat, tidy and presented in its best possible condition when the time comes to open up the doors to potential buyers. Once your home is up for sale, some simple touches can make all the difference. Welcoming smells of fresh baked cookies or flowers are said to be appealing for prospective buyers. Make your house feel like a home and with any luck you will make the sale in no time! *This post is brought to you by RateMyAgent. 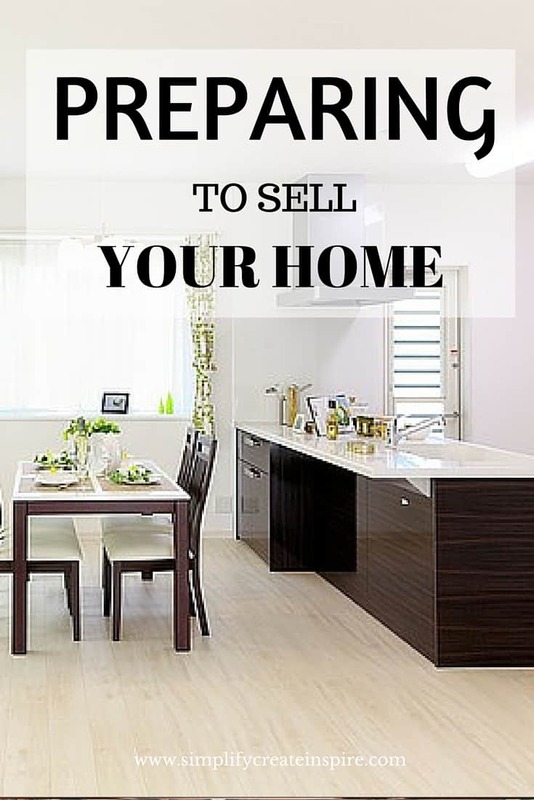 Do you have any tips for preparing to sell your home? These are all good points! It may be a long and tiring process, however, the final results will really make a difference. Whether it comes to renting a property or selling directly, the cleaning is what takes quite a lot of time and requires special attention to detail. It is nice to have a list with all tasks so that you can be able to organise accordingly and get help in advance, if necessary.